LIBER ALEPH CXI. 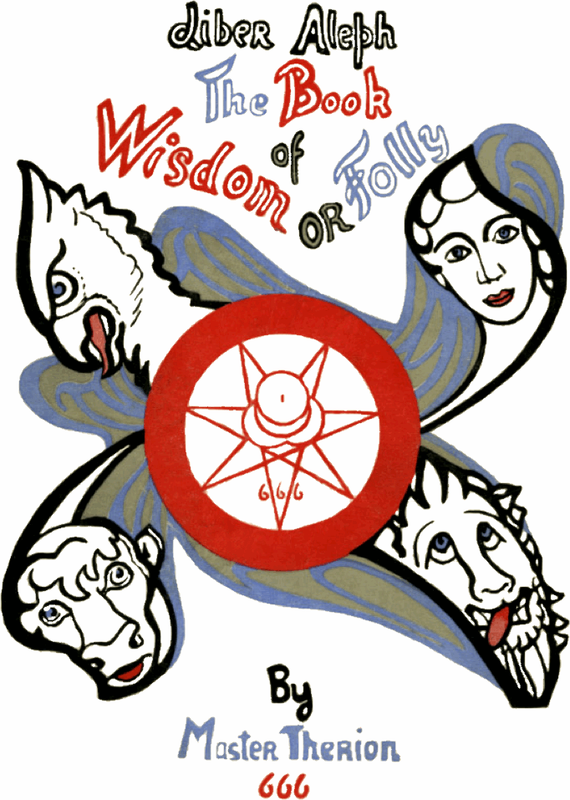 THE BOOK OF WISDOM OR FOLLY. 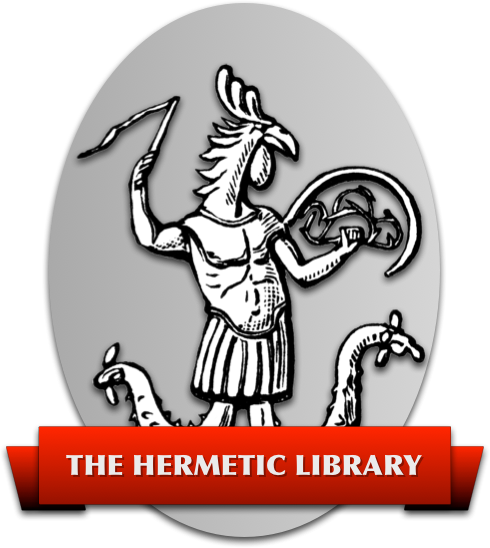 An extended and elaborate commentary on the Book of the Law, in the form of a letter from the Master Therion to his magical son. This Book contains some of the deepest secrets of initiation, with a clear solution of many cosmic and ethical problems. Liber Aleph, The Book of Wisdom or Folly was intended to express the heart of my doctrine in the most deep and delicate dimensions … [it] is the most tense and intense book that I have ever composed. The thought is so concentrated and, if I may use the word, nervous, that both to write then, and to read now, involved and involves an almost intolerable strain. I remember how I used to sit at my desk night after night—it was the bitterest winter that had been known in New York for many years—but even if the central heating had been the flames of hell itself, I doubt whether I should have been warm. Night after night I sat, all through, rigid as a corpse, and icier; the whole of my life concentrated in two spots; the small section of my brain which was occupied in the work, and my right wrist and fingers. I remember with absolute clearness that my consciousness appeared to start form a perfectly dead forearm.